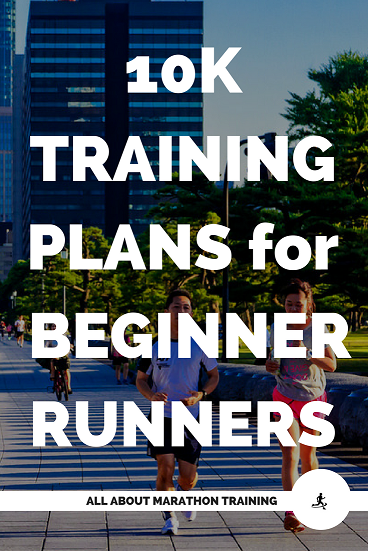 Having a 10K training plan and running the 10K race is a great option for those who are beginner runners. The distance is challenging enough but short enough to still have an amazing time without all the training that goes into the half or full marathon. We have two training plans below for beginner 10K runners. 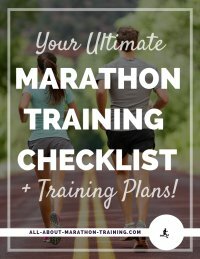 The Easy 12 Week 10K Training Program is for those runners who are still quite new at running and want to take their time in running the 6.2 mile race. The long run, scheduled for Sundays, is gradually increased by half of a mile each week. The longest run you will do is 6 miles, 2 weeks before the race. The slow pace and slow progression of mileage makes this the best choice for very new runners. 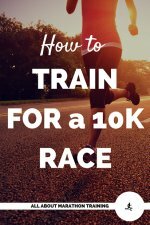 The 8 Week Beginner 10K Training is for those who are beginner runners as well but who might be already running for awhile or have a good fitness level. 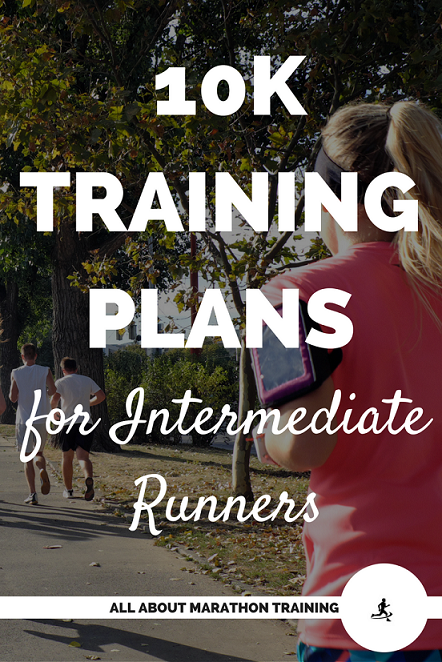 This plan is a little more fast paced with a 0.5 to 1 mile long run build up each week. The longest run here is 5.5-6 miles. Both 10K training plans include 2 Rest days on Monday and Saturday. Cross Training (XT) is scheduled for Wednesdays and should be something aerboic in nature or a strength training program that is focused on building endurance. If you feel like you need another rest day then take it on your cross training day. Rest is extremely important in staying healthy and peforming well. See the links for more information. Quick Tip: You can easily print these training plans by clicking the Print button at the bottom of each page. Let me know if you have any questions and how the race goes!